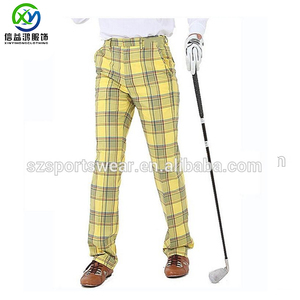 oem designed polyester spandex sublimation yellow plaids golf trousers product name oem designed polyester spandex sublimation yellow plaids golf trousers model no. 5)Can make colors,sizes and designs as you need. (3)Can make sizes and colors as customers'need. (4)Can make designs by photos provided by customers. MOQ 5 pcs for in stock items; 50 pcs for customized logo; 500pcs for customized ones Payments T/T; West Union; Visa; Master Card; Paypal ect. 2. What is your MOQ9 1 pcs for stock items and 50 pcs for customized logo(in stock). 5. What is the location of your company9 Our company is located in the Fuzhou, Fujian province of China. 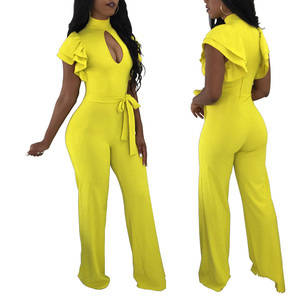 garment factory casual cotton spandex knitted women trouser wholesale item name garment factory casual cotton spandex knitted women trouser wholesale item no. you can fly to chaoshan international air port, and we will pick you up. 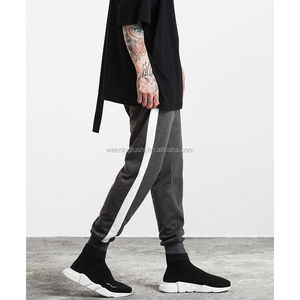 product name high fashion ladies pants style no. 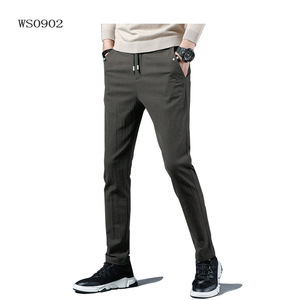 product name high fashion ladies trousers style no. Our products have won praise from customers worldwide. Besides, all of our products have been strictly inspected before shipment. Our aim is to help customers realize their goals. 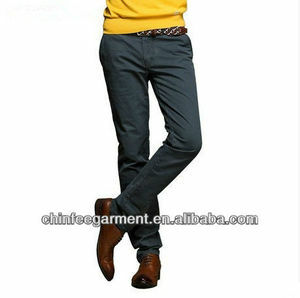 Alibaba.com offers 86,448 spandex trousers products. About 16% of these are women's trousers & pants, 6% are men's trousers & pants. A wide variety of spandex trousers options are available to you, such as free samples, paid samples. 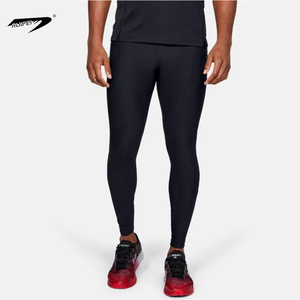 There are 86,448 spandex trousers suppliers, mainly located in Asia. The top supplying country is China (Mainland), which supply 100% of spandex trousers respectively. 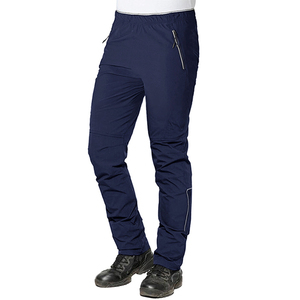 Spandex trousers products are most popular in North America, South America, and Western Europe. You can ensure product safety by selecting from certified suppliers, including 8,564 with Other, 2,978 with ISO9001, and 967 with ISO14001 certification.